Sounds Waves is your quarterly source for the latest news and information on industrial noise control. We value your opinion and feedback. If you have any editorial suggestions for the newsletter, please send them to [email protected]. 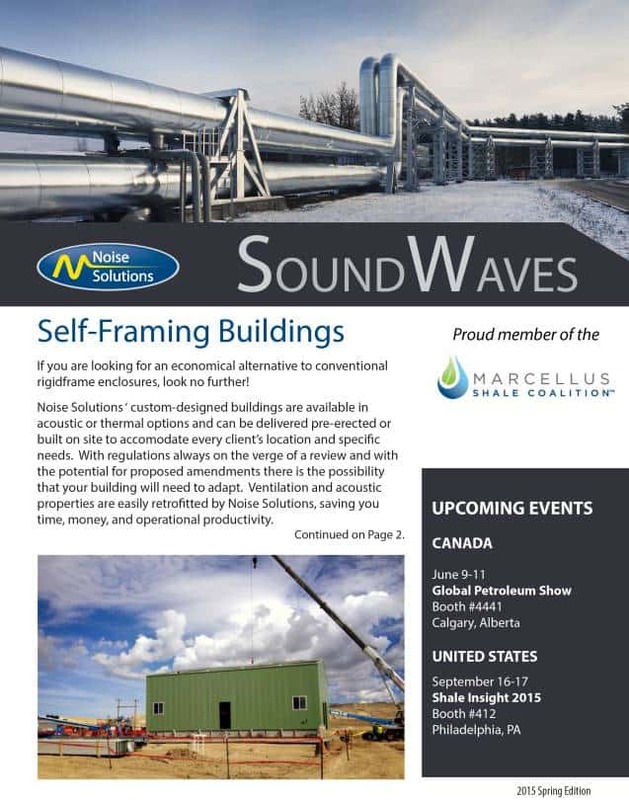 If you would like to receive four complimentary issues of Sound Waves to your email inbox each year, please send your contact info in an email by clicking this link Subscribe to Sound Waves Newsletter. If you would like to unsubscribe from receiving Sound Waves, please send an email by clicking this link. and watch us on YouTube. Whatever your social media preference, you’ll find us there!